Fascinating video captures the behavior of a young gorilla who finds his mother has passed away. 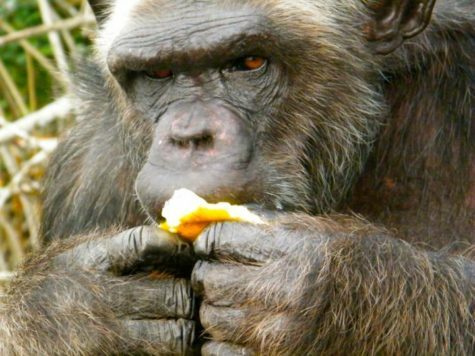 Researchers surprised by some of the ways certain apes responded to corpses. 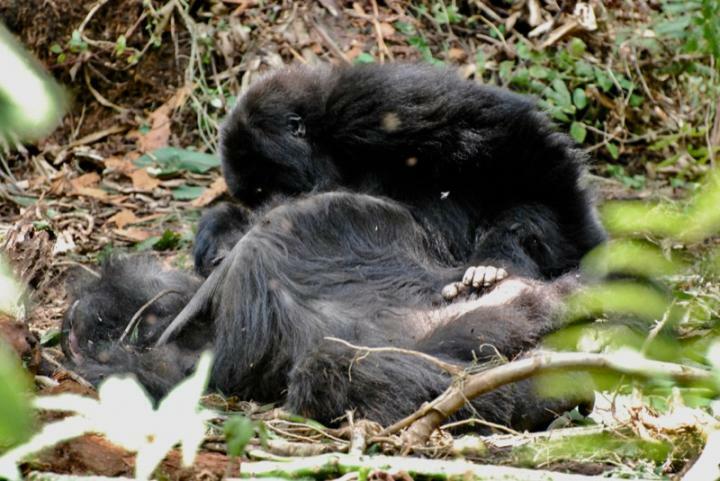 RWANDA — New research shows that death appears to be a profound experience for gorillas. 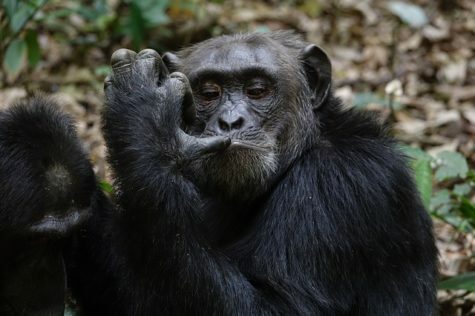 The apes often gather around the bodies of dead individuals, touching and grooming them, which scientists warn could cause the spread of contagious diseases like Ebola. 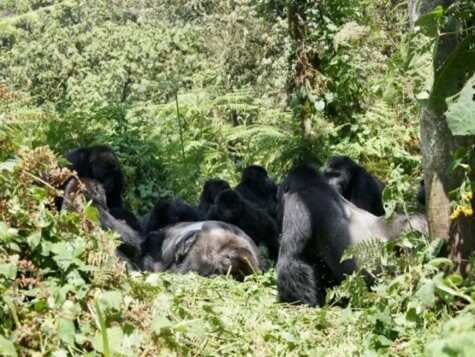 Researchers from several American and African institutions recorded footage of gorillas visiting the corpses of a 35-year-old dominant male and a 38-year-old dominant female from their group. The footage was taken in the apes’ natural habitat in Volcanoes National Park, Rwanda. Both individuals had died a few hours before the observations were made, likely due to complications with their old age. They also watched how gorillas in the Democratic Republic of Congo’s Kahuzi-Biega National Park responded to finding a deceased adult male from a different social group. The researchers predicted correctly that individuals who were the closest socially to the deceased would spend the most time with them. 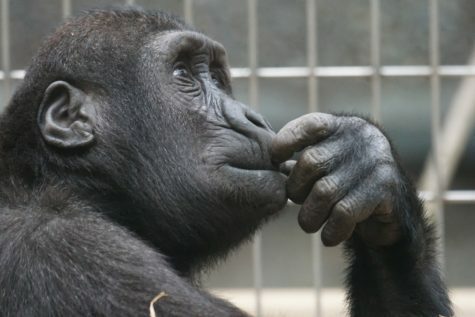 But what surprised the scientists was that the routine of each visiting gorilla was nearly identical in each case. The gorillas all sat close to the body, stared at it a while, then sniffed, poked, groomed, and licked it. The deaths of the two gorillas in Rwanda were particularly striking because the scientists recorded footage of other gorillas with close relationships to them and found those gorillas to spend the most time with the corpse. In one instance, the young son of the female gorilla was seen trying to nurse from his mother’s breast, even though he’d already been weaned — which the authors say could be a distress response to finding her body. Similarly, a young male gorilla, who’d been taken in by the deceased male gorilla after his mother left the group, stayed with the body and even nested with it for two days. 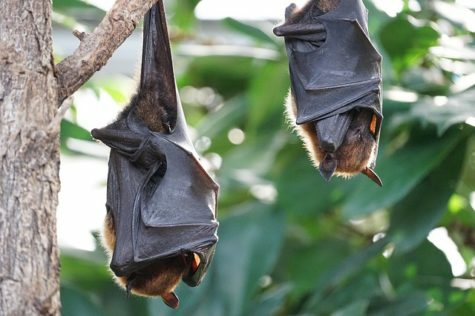 The researchers warn, however, that their research has wide-ranging implications when it comes to the spread of disease, including understanding how Ebola is spread among gorilla populations in Central Africa. In terms of the apes’ behaviors, the authors can’t be sure that they are a normal response to death. 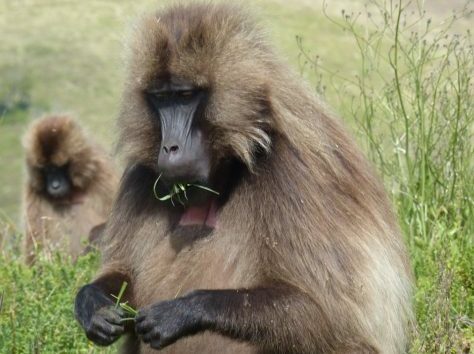 The team of scientists in the study included researchers from the Dian Fossey Gorilla Fund, the University of California Davis, Uppsala University, and the Congolese Institute for the Conservation of Nature. 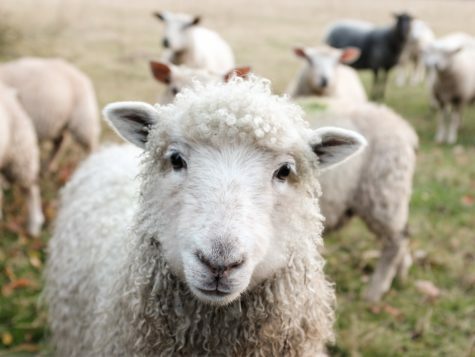 The study was published in PeerJ – the Journal of Life and Environmental Sciences.